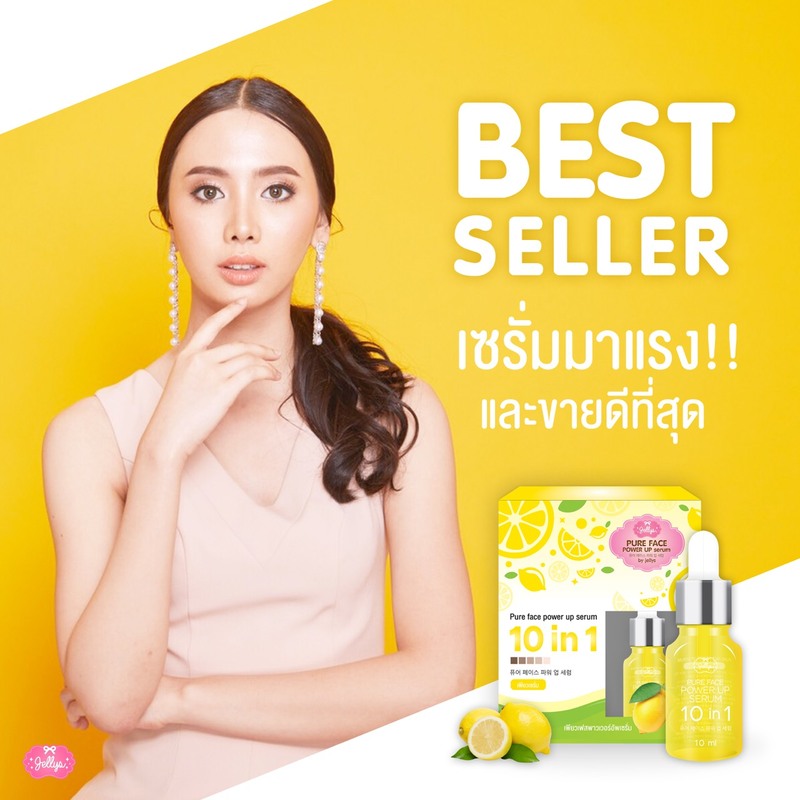 Being one of the distributors and exporters of SkinCare products under the brand: “JELLYS”, which is widely known today and is recognized worldwide such as Thailand, Indonesia, Malaysia, Myanmar, Laos, Cambodia, Vietnam, Philippines, Singapore, China, Hong Kong, Saudi Arabia, United Arab Emirates, India, Iraq, Bahrain, etc. NTB Plus (Thailand) Co., Ltd. takes pride in managing product distribution in the region, Thailand. Business operation under the concept “SKIN CARE IS HEALTHY” is based on belief in healthy skin care of your style because we believe that the real skin of women comes from skin care to be healthy and reveal your radiance. The Company is committed to developing the products creatively that are innovative and high quality so as to meet diverse customer needs. The Company pays attention to every stage of production to achieve the highest standards and benefits for consumers both domestically and abroad by taking account of effectiveness and quality for the customers mainly under the corporate philosophy, namely “Be Creative, Determined, Move Forward” with 4 major missions as follows. The objective is to achieve the goal of becoming a world leader in the production and distribution of the top skincare and supplementary food products (World Leader of Skin Care) later. Jellys strives to offer skin care products with selected natural ingredients to obtain skin care products of standard quality that are internationally accepted by creativity leading to special formula “Jellys”. The Company has a policy of continuous product development by taking into account quality of products and consumers mainly. The Company is committed to selecting raw materials from international manufacturers to get the right materials before developing and inventing new products always. Therefore, the consumers can be assured that Jellys products are truly safe and high quality. Confidence, safety with innovation in checking authentic copyright products. JELLYS is committed to moving toward world-class beauty standards, building confidence in the products with advanced innovation ANTI – COUNTERFEIT STICKER to check genuine copyright products conveniently, quickly with prompt results for maximum confidence of the consumers.